Centrally located, yet quiet and peaceful. 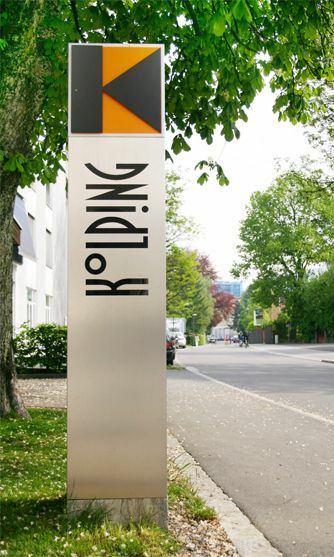 Kolping House lies in the center of Dornbirn and offers you a good connection to neighboring cities such as Bregenz and Feldkirch. Student rooms at Kolping House are spacious and inviting. 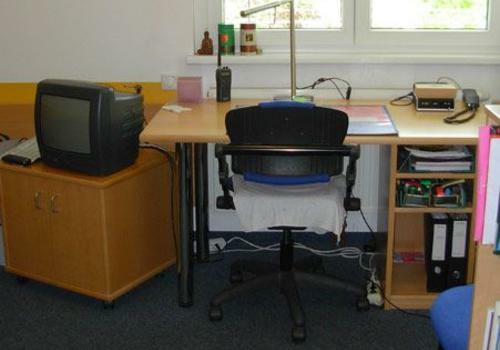 20 square meters, bright and welcoming, high-quality beech-wooden furniture. All rooms include shower, toilet, and telephone, connection options for TV and Wi-Fi. 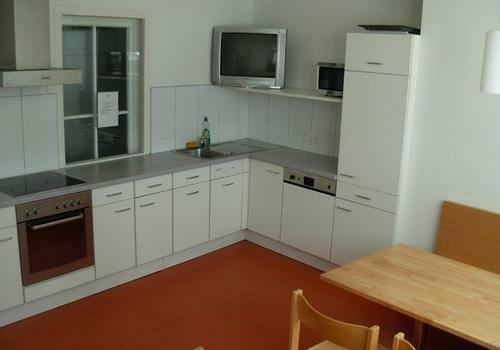 Furthermore, our students have the option to cook in the kitchens of the floor. 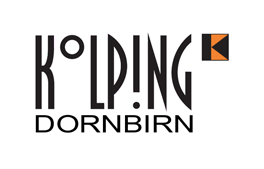 You want to know more about Kolping House Dornbirn and our affordable student rooms? Browse our website or call our friendly staff for more information. Of course, you can also use our online form to send us your housing request. We are looking forward to welcoming you at our house! 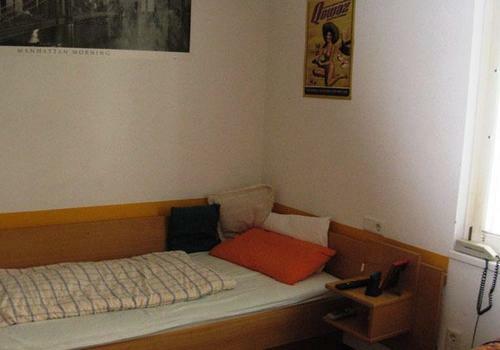 The University of Applied Sciences FH Vorarlberg and HTL Dornbirn in Vorarlberg are readily accessible from Kolping House, making our student rooms your perfect home during the period of your studies. Of course, you can also benefit from the good traffic connection to Bregenz or Feldkirch.